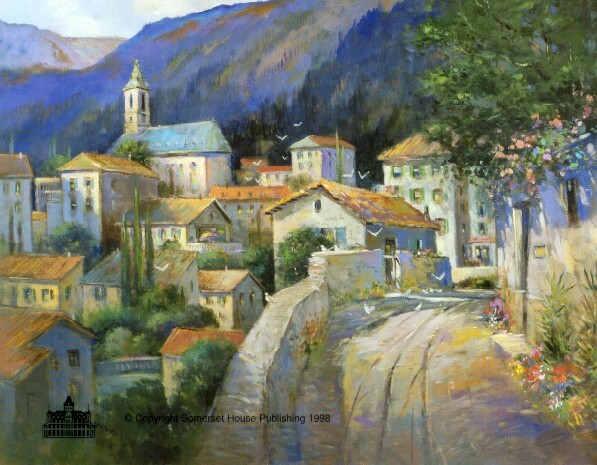 L. Gordon 's Limited Edition Print " Italian Village "
L. Gordon 's " Italian Village "
A picturesque landscape around every corner when you take the high road. make Italian Village a stunning addition to our world. Italian Village  22" x 28"   $125 (US)plus shipping.